Author and artist Andy Riley chats to Bex in The Club! Author and artist Andy Riley came into The Club on Fun Kids to chat with Bex! 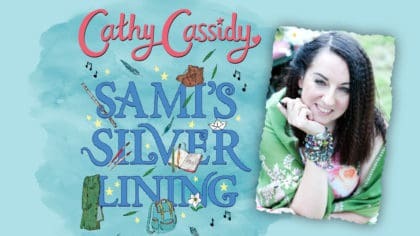 He’s the author of King Flashypants, a book series all about a boy who just happens to be a really important King. Listen to Andy talk to Bex in The Club at 17:30 on Tuesday! 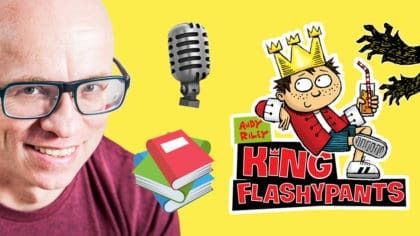 Plus, if you can’t wait to hear Andy Riley on-air, you can hear extracts from King Flashypants on-demand, right now! Click here to listen to King Flashypants!